The CUTMASTER 20 provides the same reliability and performance you may have come to expect from the CUTMATER Series. 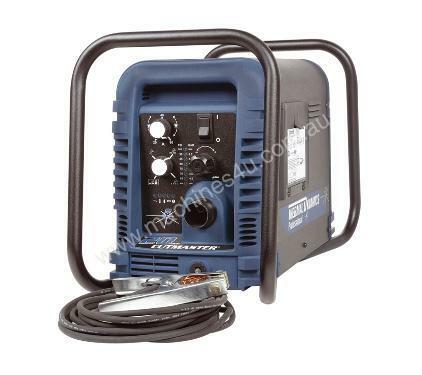 This 60 amp unit produces quality cuts from light gauge all the way up to maximum cut to 25mm. Unlike some of it’s competition, the CUTMASTER also offer’s features like auto pilot restart and ATC torch quick disconnect.